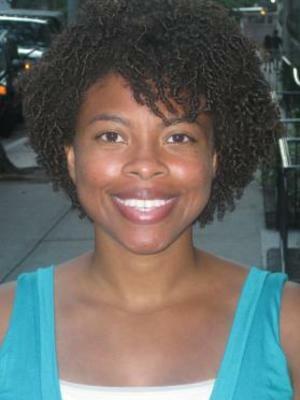 Toni Calbert is a PhD candidate in the Department of English at Ohio State. She is currently working on her dissertation examining Black apocalyptic fiction and the role race, gender and sexuality play in responding to social crisis and creating radical change. Her fields of academic interest include twentieth- and twenty-first-century African American literature, race and speculative fiction (especially Afrofuturism), popular culture and film. Calbert earned a BA from Harvard University and a JD from Columbia University.